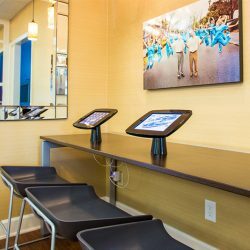 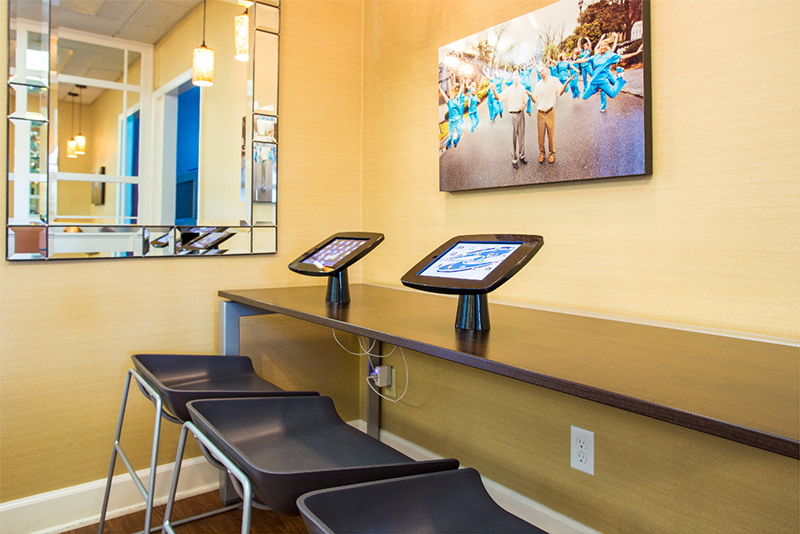 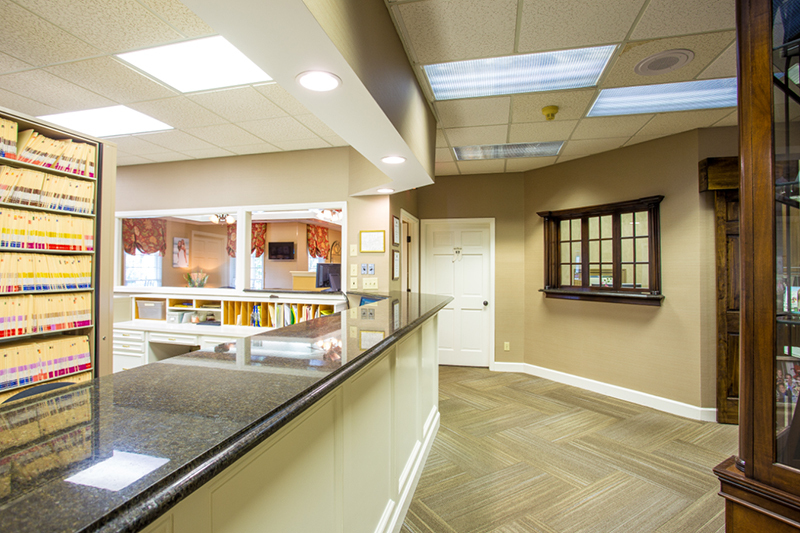 We have two fantastic locations where we provide world-class orthodontic care. 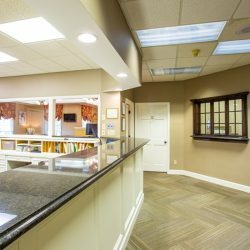 No matter which office you visit, you will find passionate experts eager to do whatever they can to help you. 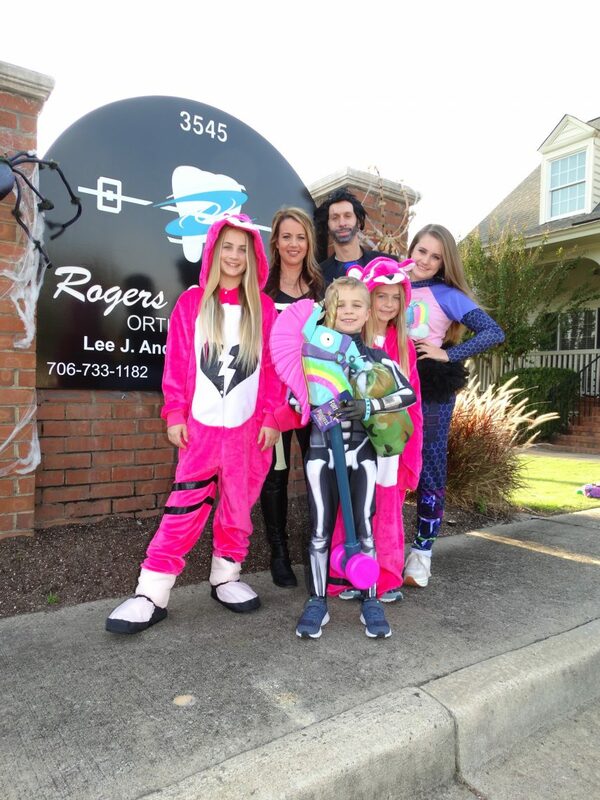 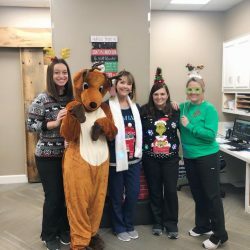 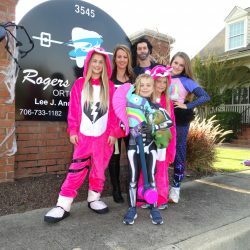 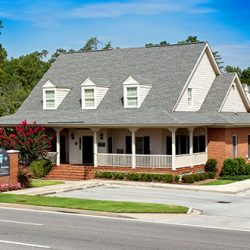 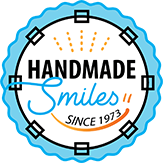 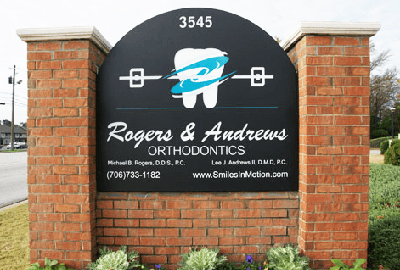 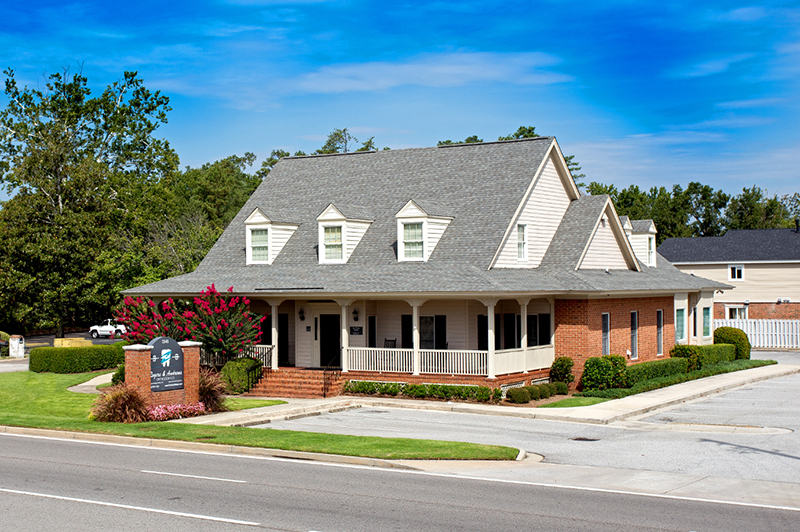 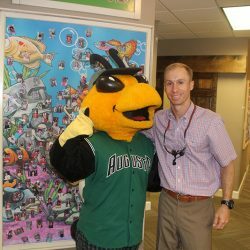 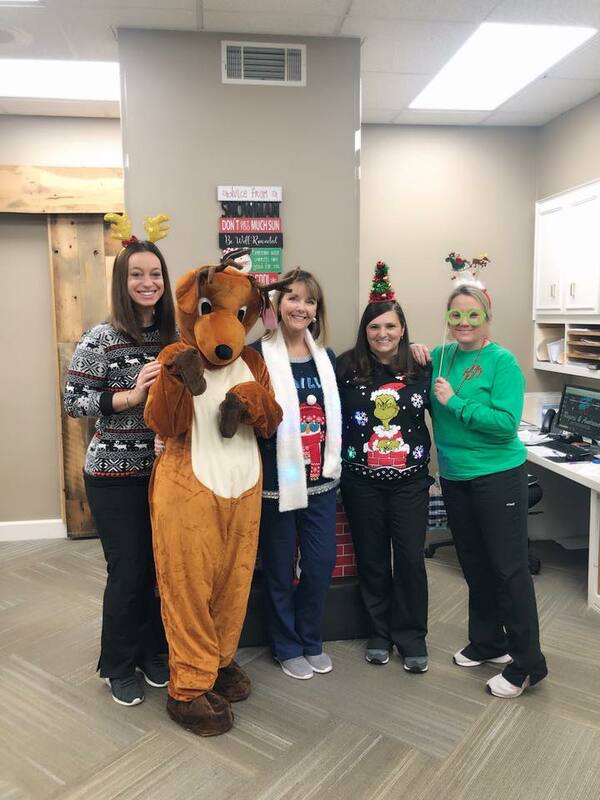 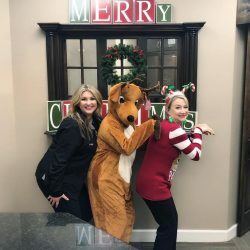 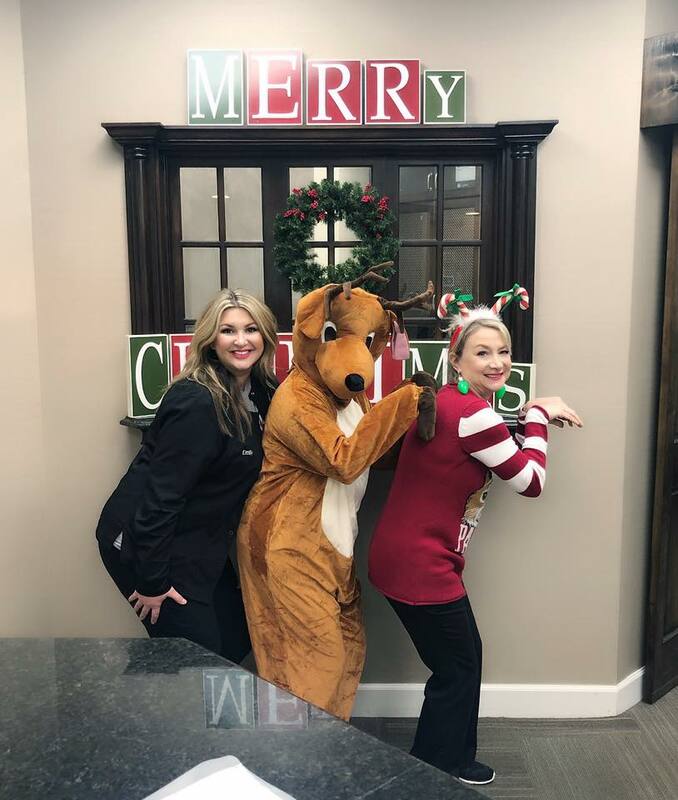 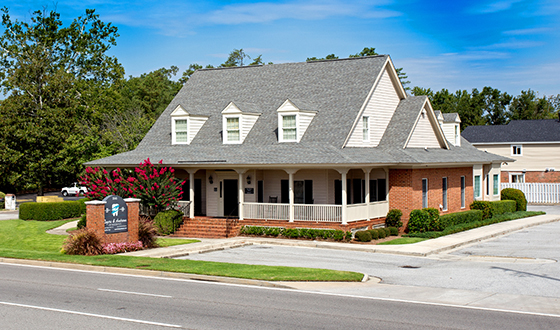 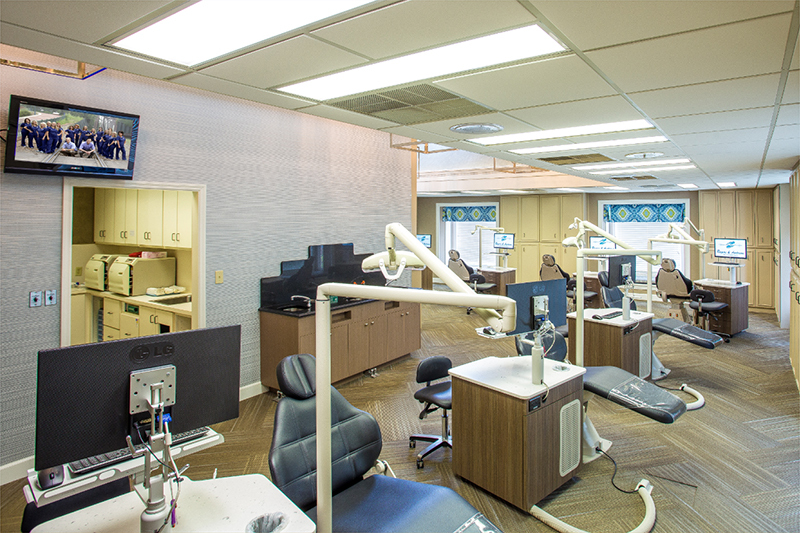 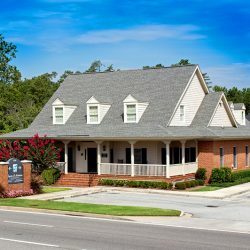 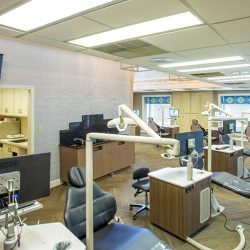 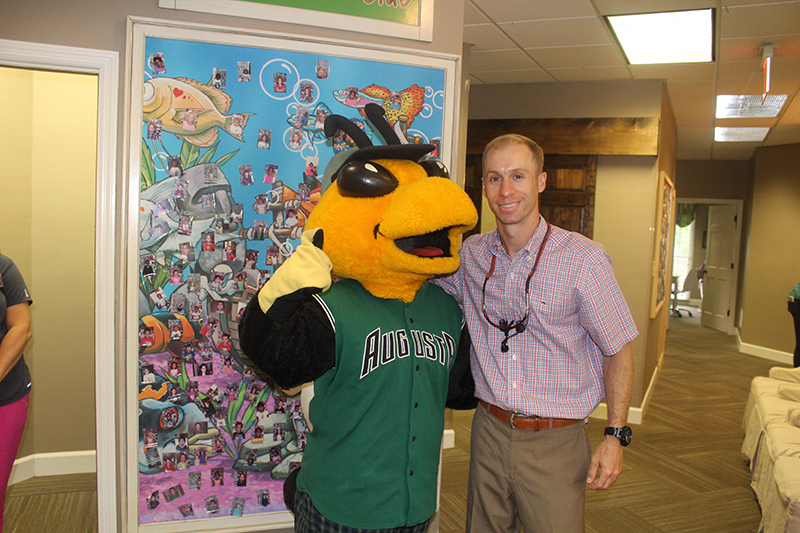 We look forward to seeing you at either our Augusta or Thomson family orthodontics offices! 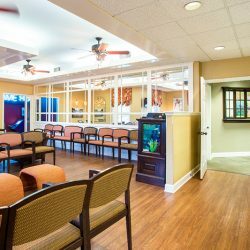 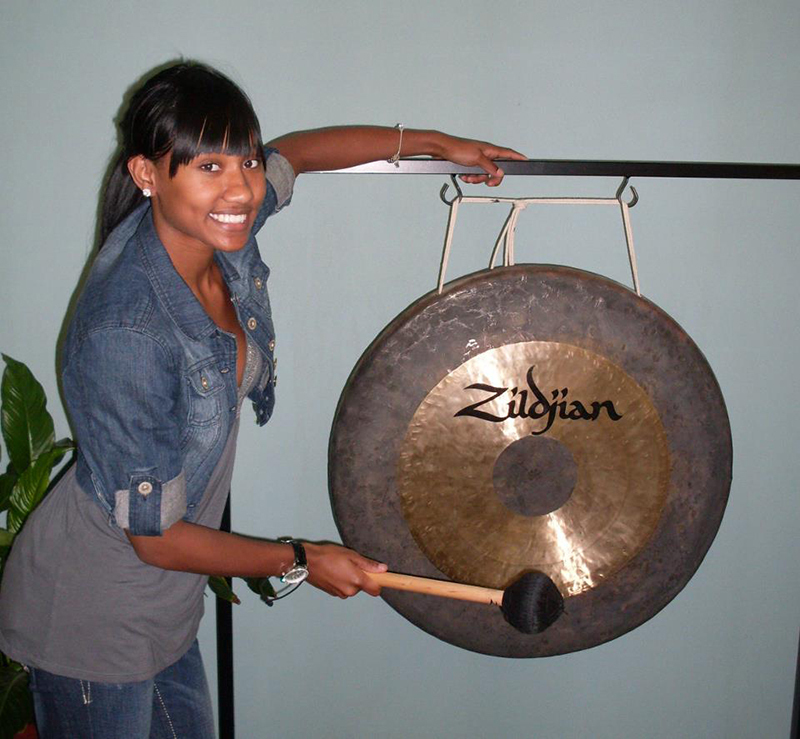 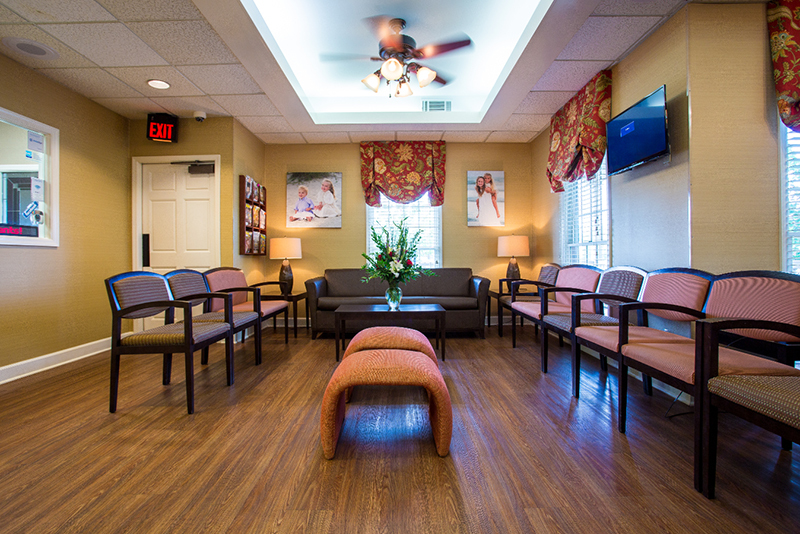 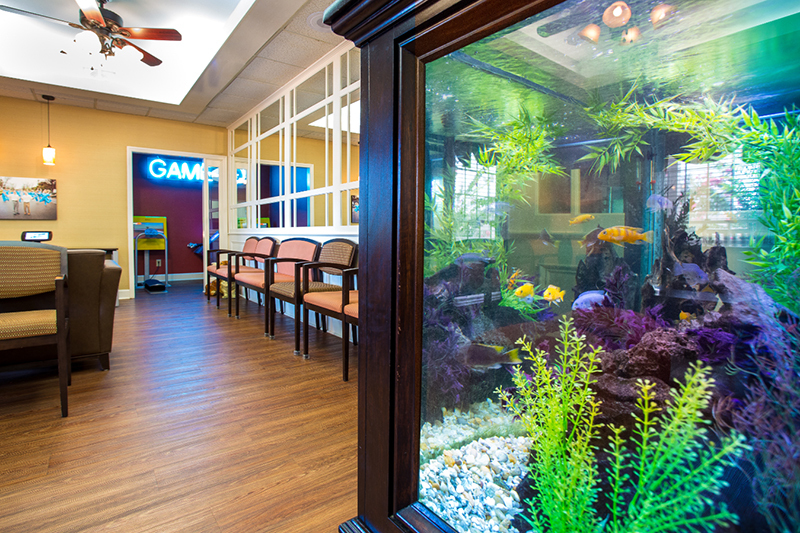 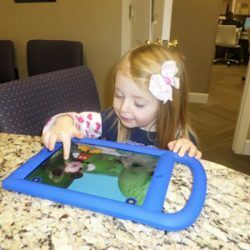 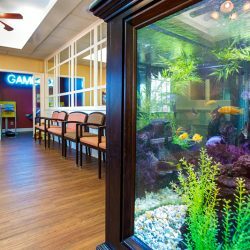 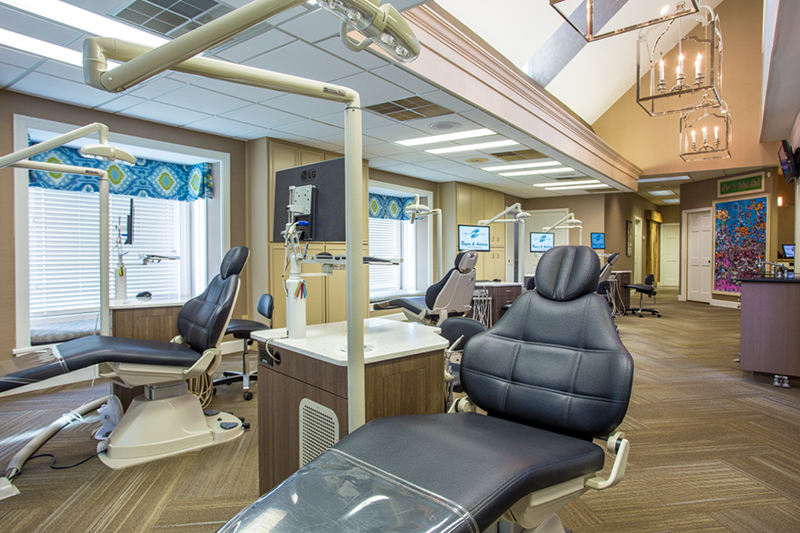 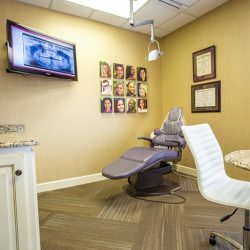 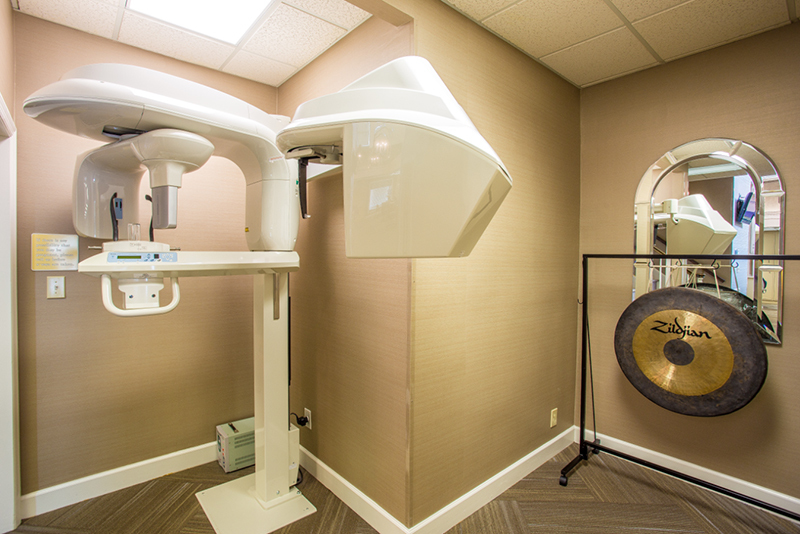 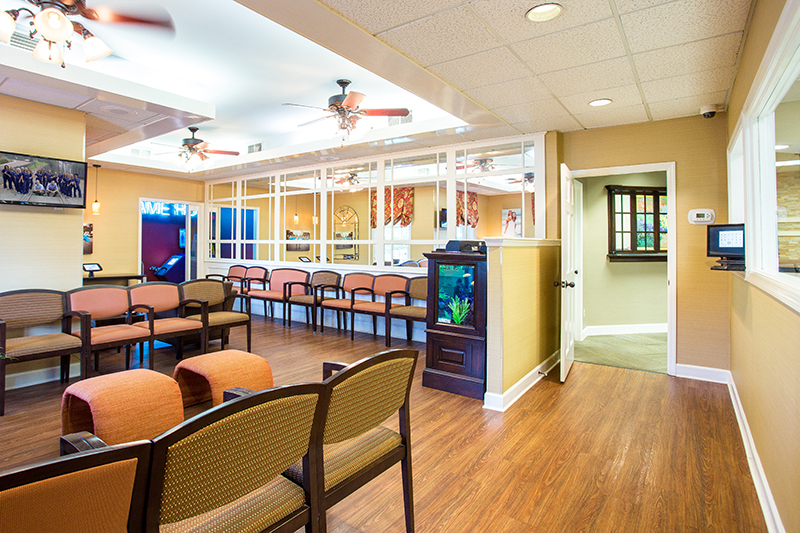 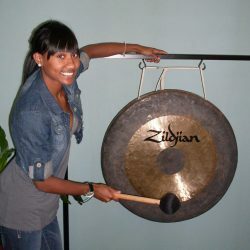 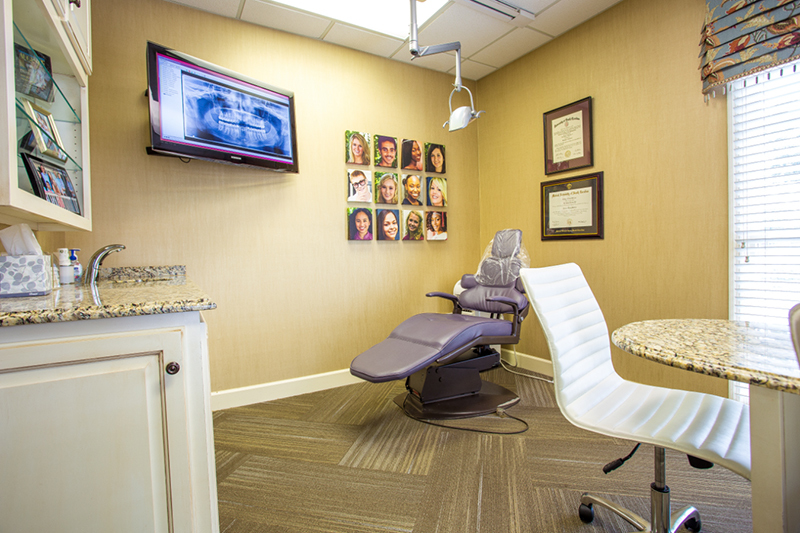 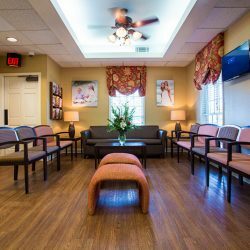 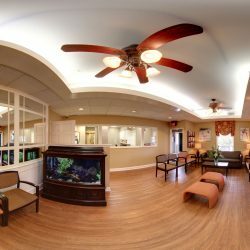 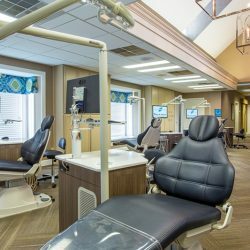 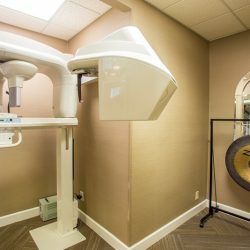 It is important to us that our office be comfortable and fun for all of our patients during their treatment time. 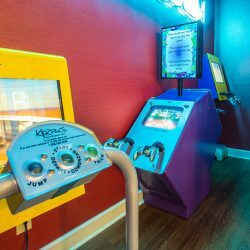 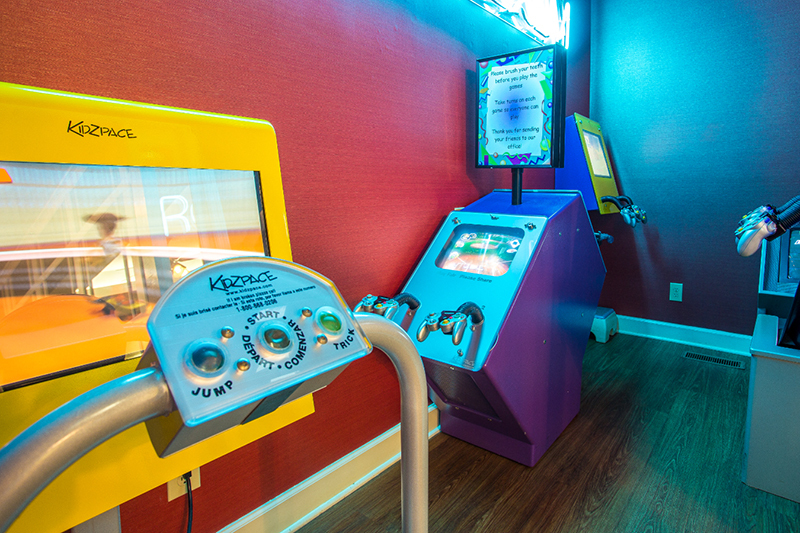 We have a theater-style video game room equipped with eight games along with iPads throughout the office for our patient’s enjoyment. 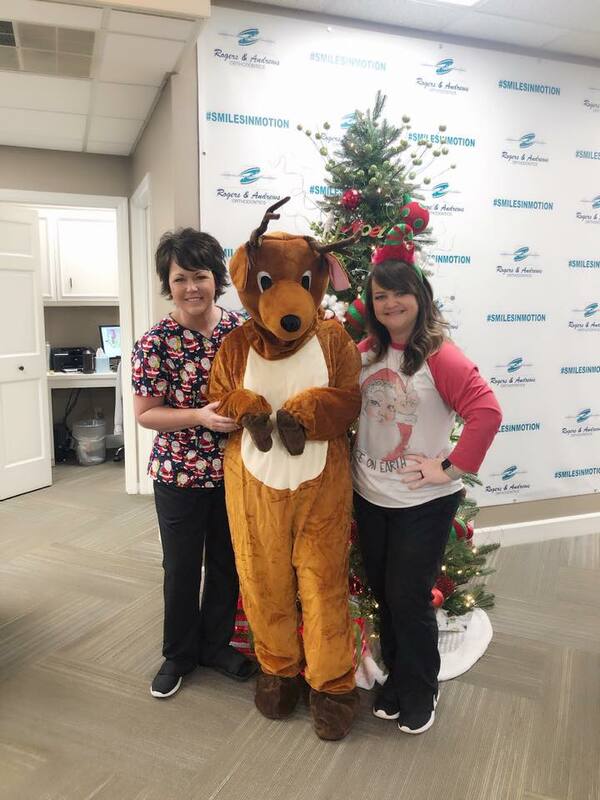 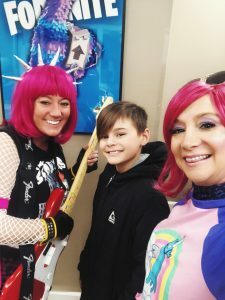 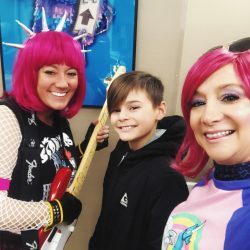 Annually, we have a special event party for our patients and their friends! 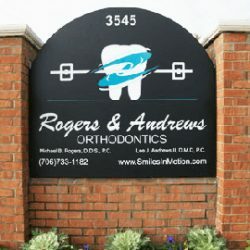 Braces Off Celebration with the Gong! 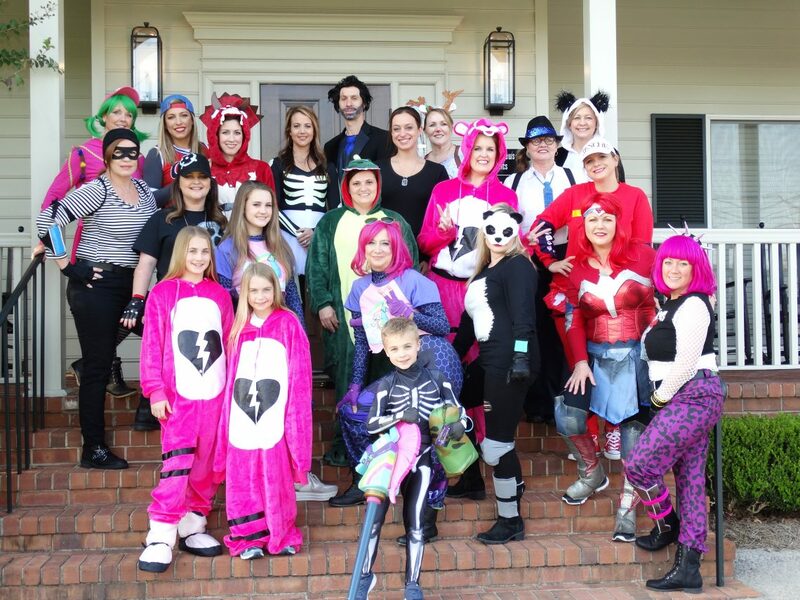 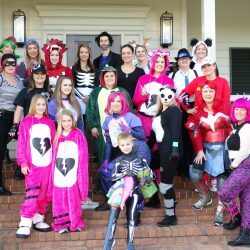 Halloween Parties with a DJ! 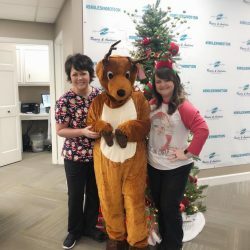 Annual Patient Party! 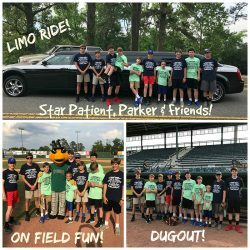 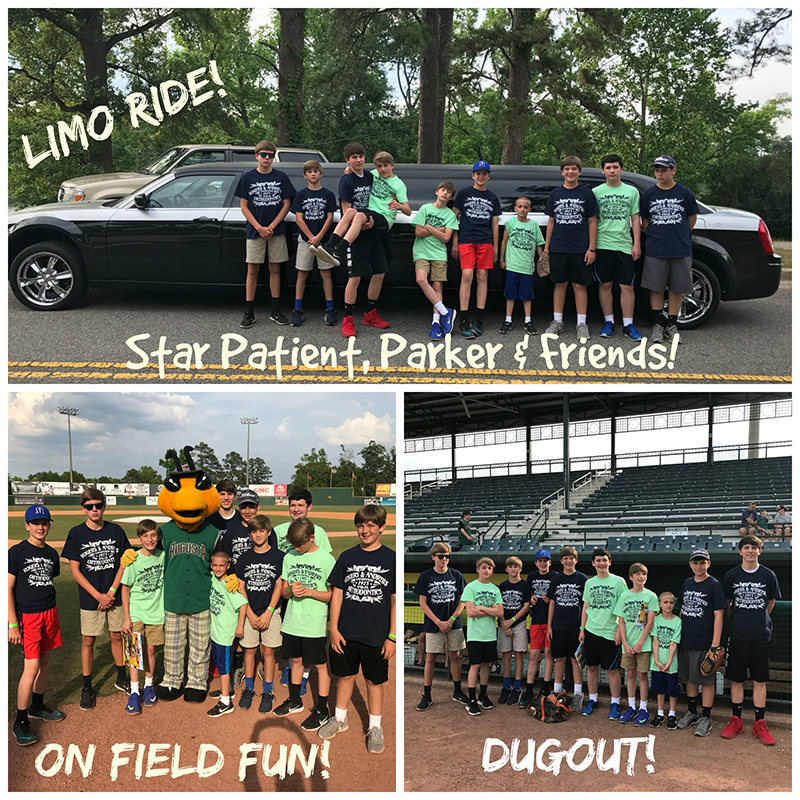 Every year we choose a Star Patient who receives a limo ride to the game, special seating & more!